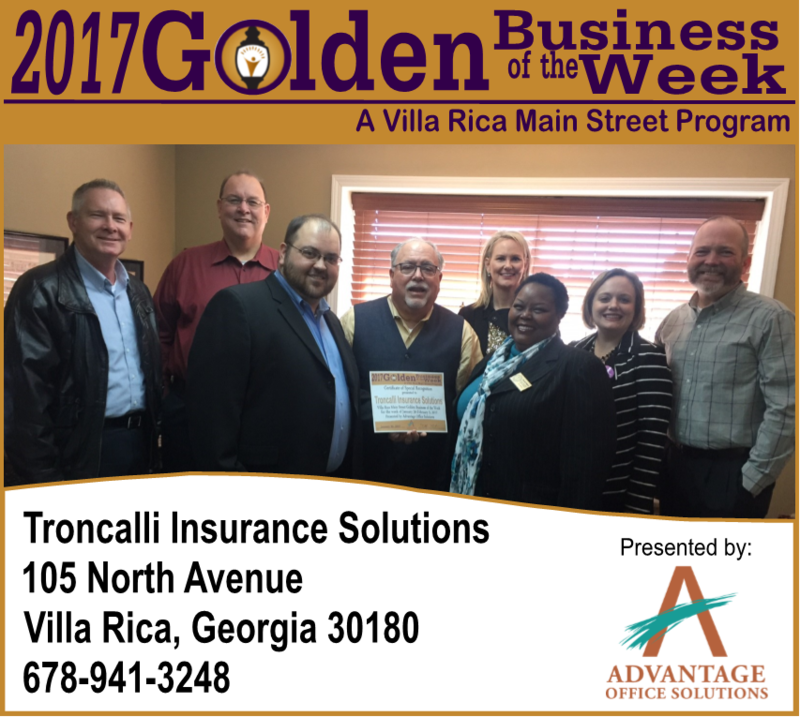 Troncalli Associates “Insurance Solutions” has been doing business since 1963. They are proud to provide insurance and financial solutions to more than 1300 individuals and businesses in our area. Their dedicated staff of insurance professionals are known for their friendly service and positive attitude. You can expect the exact same treatment that you would get from your neighborhood insurance agent. Take a moment to read more about their agency and philosophy of great customer service. They make finding affordable insurance easy.